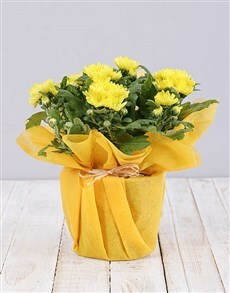 For absolutely any occasion, decorate someone's environment with some colour and buy them some flowering plants. 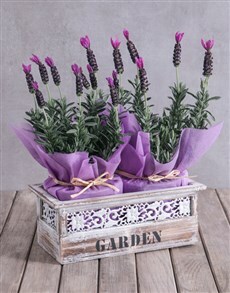 They are just as lovely without flowers and they can be planted elsewhere too as a permanent reminder of a thoughtful gift. 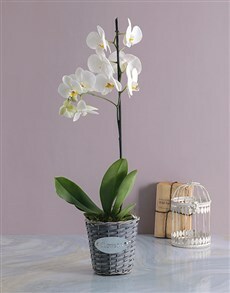 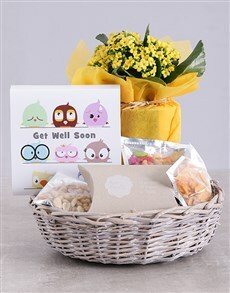 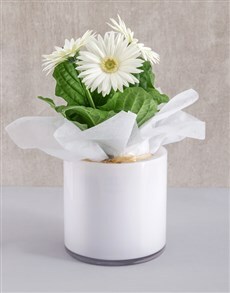 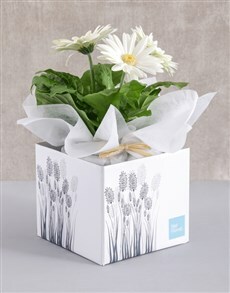 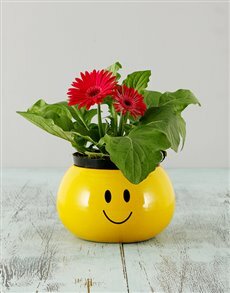 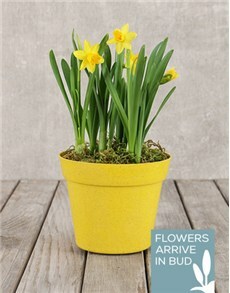 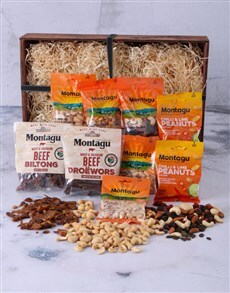 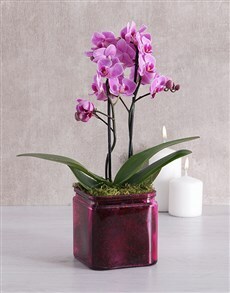 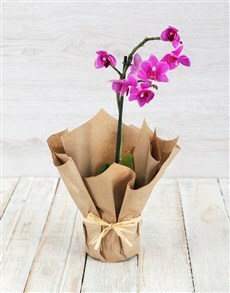 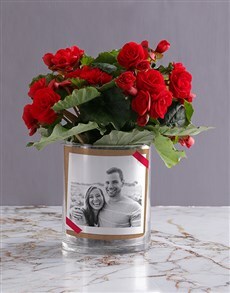 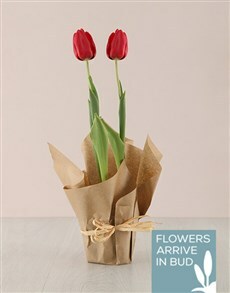 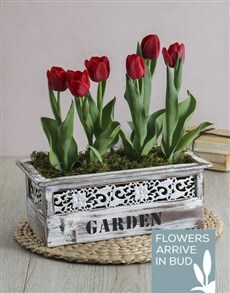 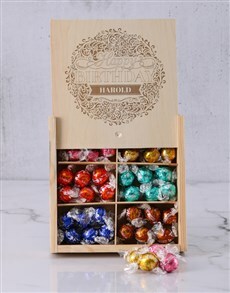 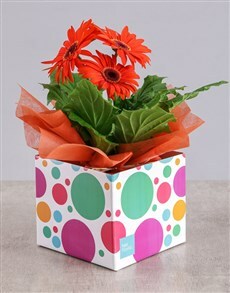 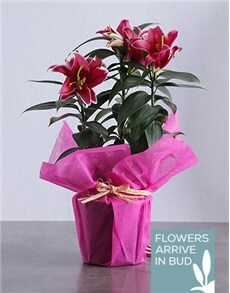 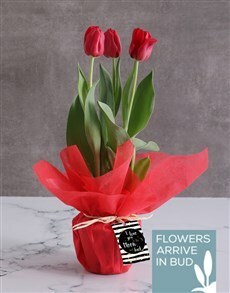 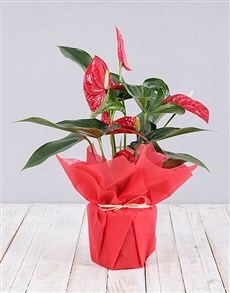 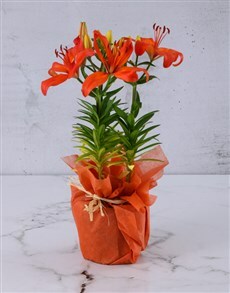 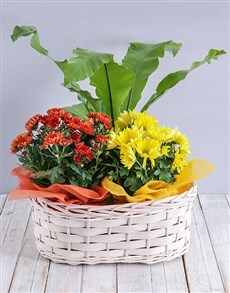 Choose from flowers in a vase, flowers in a pot, flowers in a box and many more! 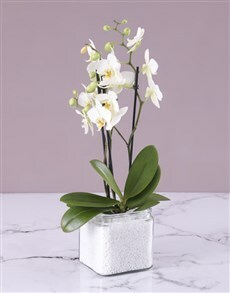 Order online today and enjoy sameday delivery from Netflorist, who deliver nationwide to areas such as Paarl, Vereeniging, Vanderbijlpark and more.